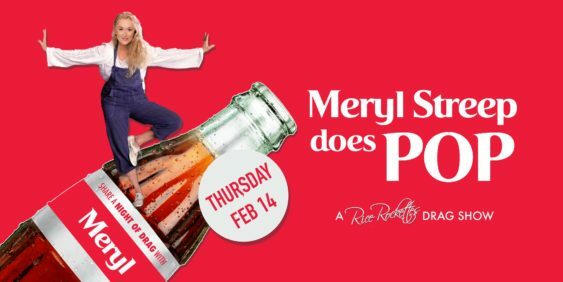 We know that Meryl Streep can do anything, but can the Rice Rockettes do the same as we pay tribute to her many iconic roles through the art of drag and pop music? There’s only one way to find out. Come thru to what is sure to be a ‘groundbreaking’ night!